Since our company has been open for business, it has always been our policy to provide our customers with a 100% warranty on our work. In the rare instance that you experience an issue with our service after our mobile glass repair team has left the work-site, all you have to do is give our friendly staff a call. We will immediately put you in the priority listing of clients to revisit at a time and place of your choosing. All of this for free, since we believe in delivering the highest level of customer service that you will find with an auto glass provider in the greater Long Beach area of Southern California. This dedication to our customer’s satisfaction has made our company one of the top-rated in the business, and we are here for you. 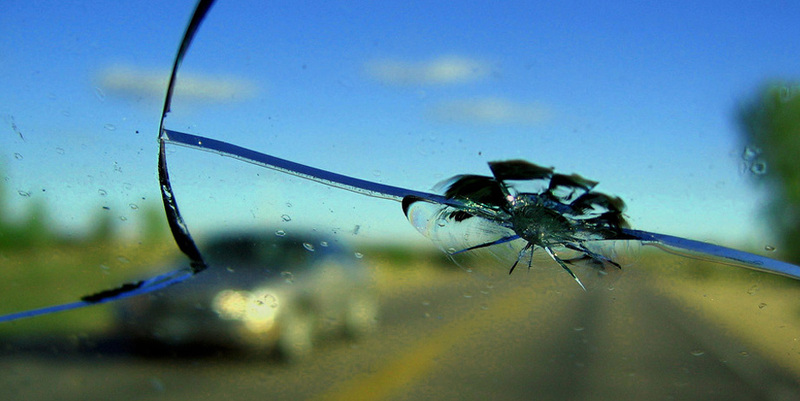 If you have any questions regarding our auto glass services, simply give our staff a call today.